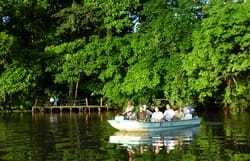 "Tortuguero is the most important nestling site in the western half of the Caribbean for the endangered green turtle (Chelonia Midas)"
Exuberant, paradisiac, mystical.. a natural network of scenic and navegable waterways.One of the most exotic and beautiful region of Costa Rica, rich in flora and fauna. 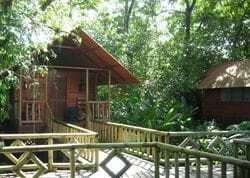 5 minutes from Tortuguero National Park. Stay at one of the comfortable rooms with private bathroom, hot water and ceiling fans. 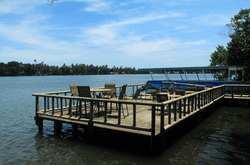 Enjoy all the buffet-style meals that are included. Let's cheers with good wine when for dinner. Be the guest at the bar and enjoy its excelent service. 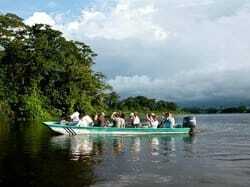 Let Pachira staff show you this paradise with bilingual tour guides, during the entire trip. Take advantage of the daily departures from San José, with no minimum of passengers required. Take one of our optional tours available: Fishing, turtle nestling and morning tour (included in two days/one night package). Live this heavenly oasis nestled amidst the wilderness of Costa Rica's jungle.